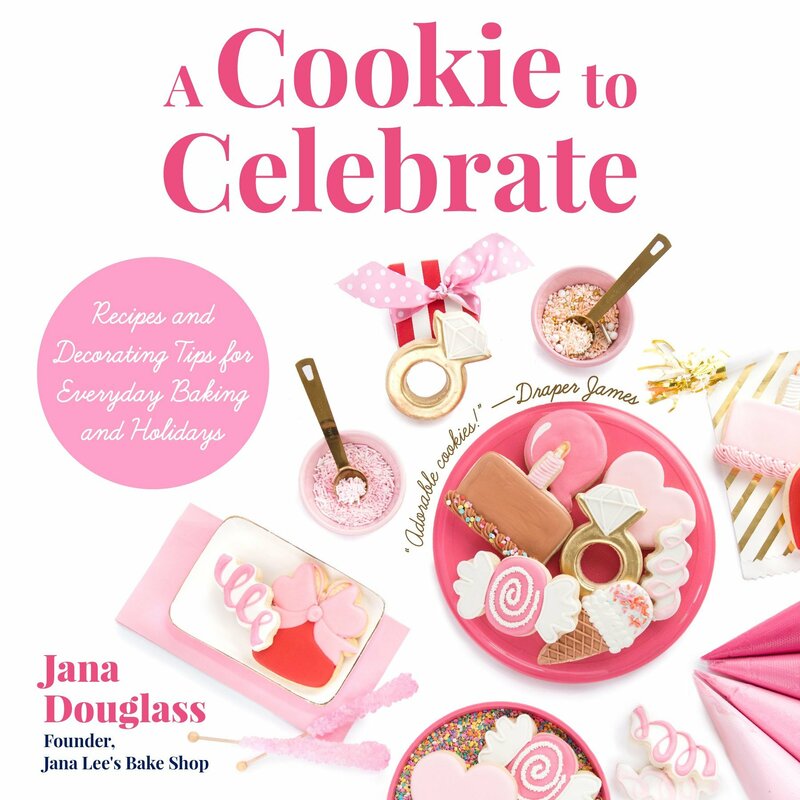 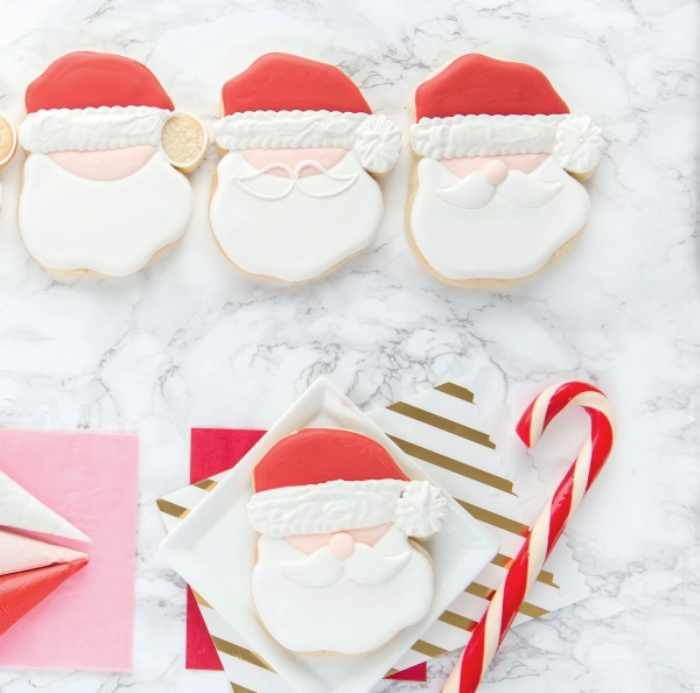 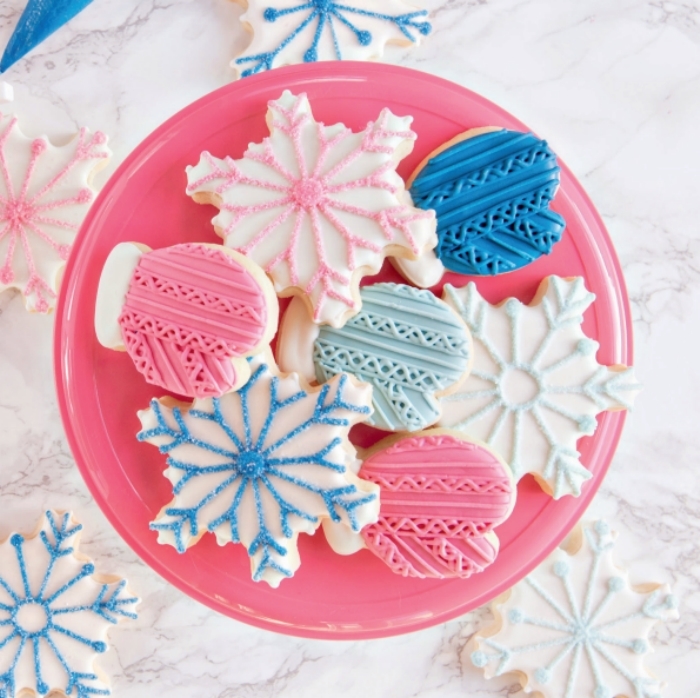 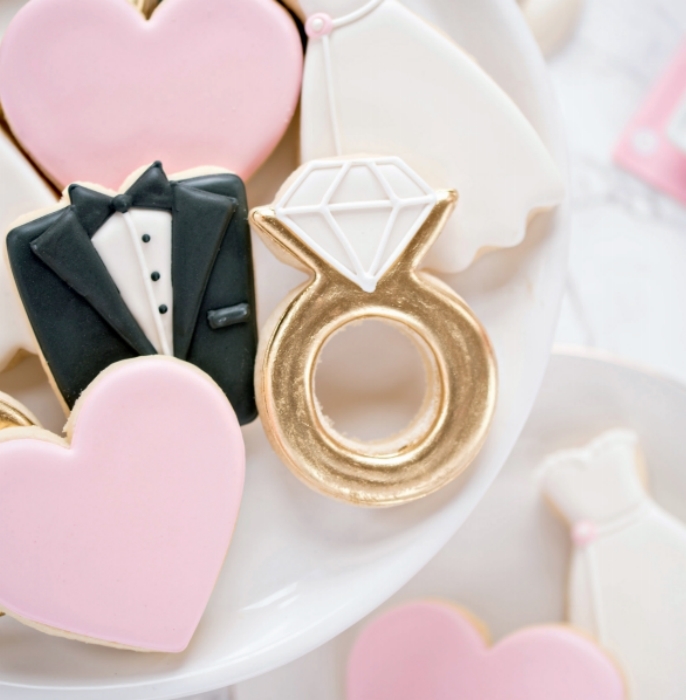 Bake cookies with professional-level flavor and design right at home: Jana Douglass is the founder of Jana Lee’s Bake Shop, an artisan bake shop specializing in custom decorated cut-out cookies for special events and celebrations. 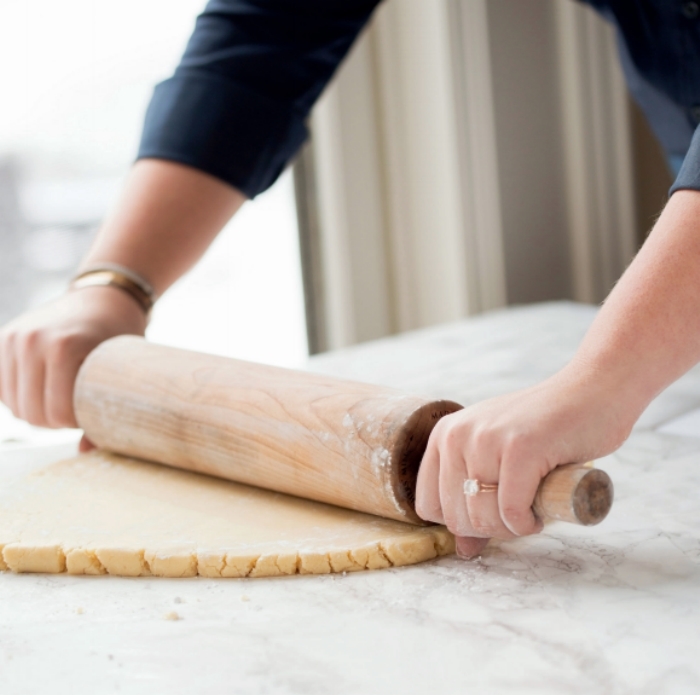 In A Cookie to Celebrate, she shares her baking expertise as a veteran baker and recipe developer along with her recipes, inspiring you to create your own new classics. 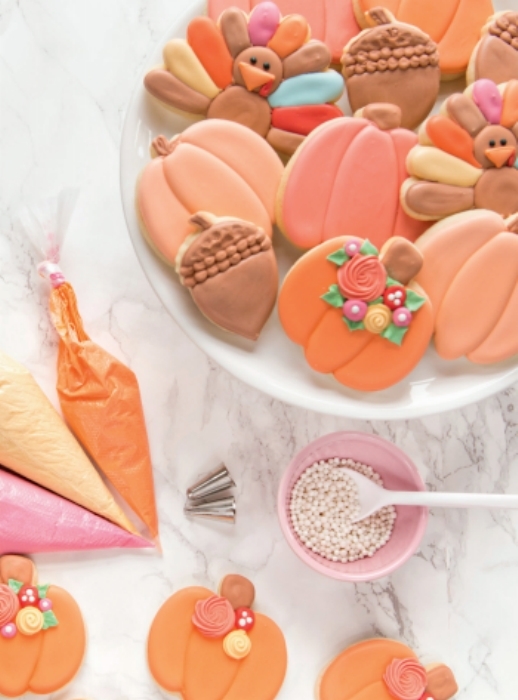 Each cookie in this collection is guaranteed to be a stand-out. 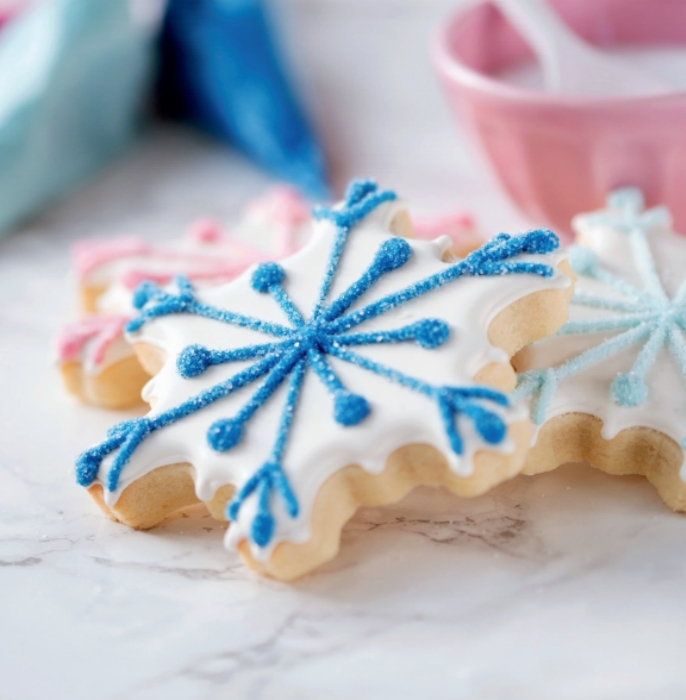 A Cookie to Celebrate is full of cookie baking tips, recipes, and presentation ideas.